Get The Most Powerful Mortgage Marketing Videos In The World! Every Video Builds Your Brand. Each of your Done4U videos will have a custom-branded intro and outro that positions you and your company’s brand with integrity, power and brilliance. That way, each video you deliver to your target audience, whether it be for your prospects, clients or Realtors, will build top of mind consciousness and a strong, positive association with your brand identity. Your intro/outro will include your company’s logo, professional headshot photo (or team photo), phone number and, if you like, other relevant contact info. It will also be narrated by a voice professional (male or female) with upbeat music playing in the background. 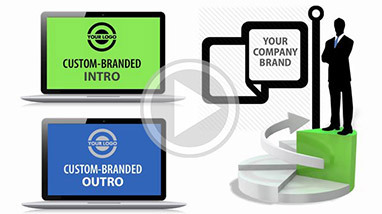 Every video is designed to build your brilliant brand! Videos for Prospects and Clients. You’ll receive four content-rich “Consumer Tip” videos per month (one per week), each 2 – 3 minutes in duration, designed to add value to your prospects and clients. 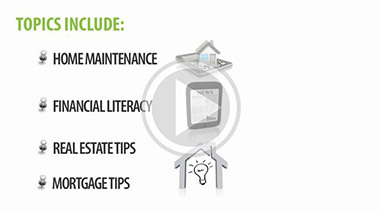 Topics include home maintenance, financial literacy, real estate tips, mortgage tips, etc. Consider this the “meat”, while your custom-branded intro/outros are the “bread”. Every video concludes with a specific call to action to receive even more value, whether it be a free report, free checklist, free consultation, etc. Each video acts like a 24/7 lead generation magnet — attracting more leads and repeat and referral business for you while you sleep! 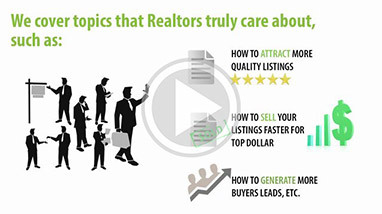 You’ll receive four content-rich “Realtor Tip” videos per month (one per week), each 2 – 3 minutes in duration, designed to add value to your existing Realtor partners and attract new ones. Topics include how to attract more quality listings, how to sell your listings faster for top dollar, how to generate more buyer leads, etc. As you can tell, these are all sizzling, hot topics every Realtor wants to know. Like the Consumer Tip videos, each Realtor Tip video has a call to action at the end, inviting them to call you for more information, or to request a free template, tool or resource that can help them grow their business. In the movie, Field of Dreams , Kevin Costner says, “If you build it, they will come.” While that may be true in Hollywood, it certainly doesn’t apply to your video marketing — if you build it, they will not come… unless you promote, promote, promote! With that in mind, each and every Done4U Video comes with a compelling “teaser” email template for promoting it. Just cut and paste, pop in the video link and your personalized em ail signature and you’re good to go! When it comes to sharing your videos with the world, Facebook is one of the best places to make it happen. When someone “Likes”, “Shares” or “Comments” on one of your videos, your video shows up in the newsfeed of all their Facebook friends or fans. Already have your fan pages set up? No problem, we’ll make them better. Don’t have them yet? We’ll set them up for you! As part of your Done4U Video Marketing Service, we’ll provide you with a stunningly designed Fan Page, dedicated to promoting your mortgage company to consumers (Consumer Tips Page). Not only that, we’ll also create a super — cool page for attracting Realtors (Realtor Tips Page). Why bother with YouTube? Well, consider this. YouTube is the second largest search engine in the world, behind Google. 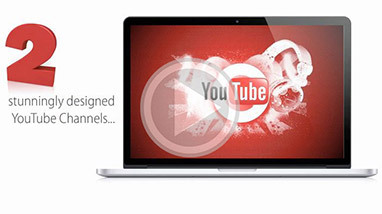 If you want to maximize your video marketing results, leveraging YouTube is critical. Like the fan pages, if you already have your channels set up, we’ll take them from good to great. If you don’t have them yet, we’ll get ‘er done for ya! Your Done4U Video Marketing Service includes two stunningly designed YouTube Channels: 1) Consumer Tips Channel — for promoting your mortgage company to consumers. 2) Realtor Tips Channel — obviously, this one is for promoting yourself as a valuable resource to Realtors. Since many of our Done4U Videos invite the viewer to contact you to request additional resources (i.e. free consultation, guide, checklist, template, etc. 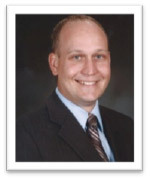 ), we decided to give you complete, 24/7 access to our Platinum Download Library at SuperstarMortgageBroker.com. That way, you can grab the relevant resources you need, when you need them. Additionally, as an “Elite” Platinum Member, you’ll have access to a comprehensive collection of audio and video training programs that teach you the secrets for taking your mortgage biz to the next level. 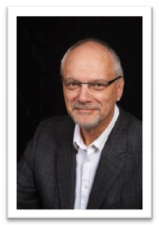 With our weekly Q&A calls, discussion forum , expert interviews, step-by-step action plans, etc., you’ll have all the coaching support you need to create your breakthrough. There isn’t much to mention here because, frankly, we’ve already removed 99% of the “how to” out of the equation. If you’re one of those Technophobes who has a hard enough time turning on computer, let alone trying to load videos onto Facebook or YouTube, you’ll be glad to know we’ve got you covered. In our exclusive, members only Video Tutorial Library, we’ll provide you with short, concise, “how to” videos for everything you might need to know, from loading your videos to maximizing the exposure and reach of each video. If all this sounds like too much work, no problem. Just get us to do it all for you. * After all, that’s what we’re here for! Let’s face it: Most homebuyers (at least 90%) are conducting research online before they get a mortgage. Cha nces are, tens of thousands of borrowers are searching for information about mortgages every month in your local market. If that’s the case, it’s mission critical that you get on the first page of Google for your target keywords so you can take advantage of this massive opportunity! The problem is, search engine optimization (SEO) is a constantly changing, complex, mind-numbing process to do yourself. It’s about as pleasurable as getting a root canal. 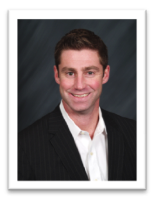 I’m the in-house mortgage professional in a Real Estate office with 35 agents. The very first time I presented Doren’s ready-made content at one of the weekly sales meetings, almost 100% of the people in the room asked for more info on how I can help them grow their business. It was too easy! Now I have several new referring Realtors that I didn’t have before. The feedback I get from the videos is always positive. They definitely add professionalism to my company. Thanks Doren! Crown Mortgage Company has sent a weekly Done4U Video to our customers and our Realtors for more than the last 12 months. Our customers and Realtors love it. It is part of the reason that Crown has more than doubled it’s business this year. Thank you! 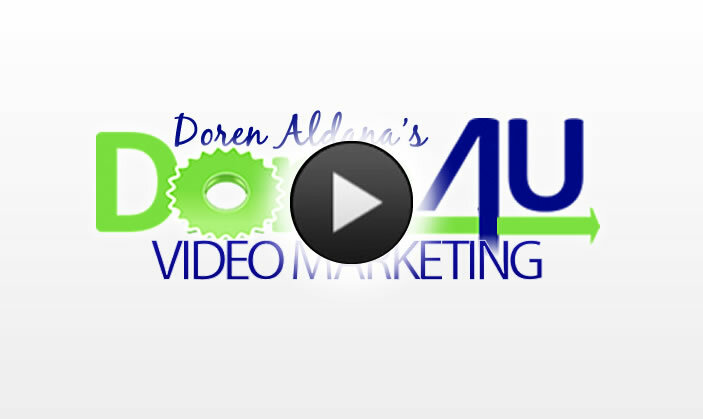 Before I started using Doren’s Done4U videos, my marketing was a bit inconsistent, utilizing only the ‘industry standard’ of monthly e-newsletters. What was missing was a proper system, and the evolution required to stay exciting! 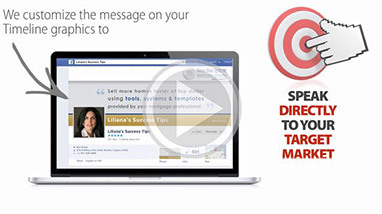 Now I have videos going out to my prospects, clients and Realtors on a weekly basis without me having to think about it. It all happens on autopilot. It gives me peace of mind knowing I’m always adding value to my database, week after week, month after month. Prior to meeting Doren, I hardly sent out any emails to my database and when I did it didn’t amount to much it was an exercise in futility. I decided to sign up for Doren’s done for you video emails and was able to generate two funded deals from my first four emails. That’s more like it! I started using Doren’ s “Done For You” videos about 6 months ago. 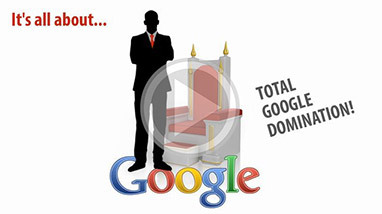 Each video has relevant and time appropriate information for helping real estate a gents grow their businesses. 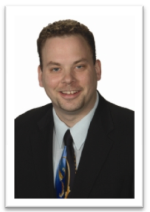 I r each over 800 agents each month through the realtor tips videos. This gives me a foot in the door when making follow up calls. 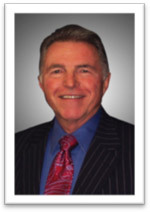 The videos have helped me get in front of at least 8 realtors (one on one meetings). Of these, 3 of them have become solid partners who send me deals on a regular basis. Thank you, Doren! Copyright © 2005-2019 Power of Choice Coaching Inc. All rights reserved..